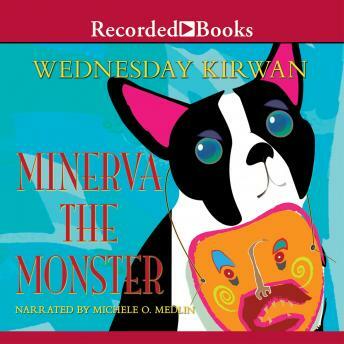 Author Wednesday Kirwan became a new favorite of beginning readers with the publication of Nobody Notices Minerva. Although Minerva-the cute but mischievous Boston terrier-learned a valuable lesson last time, she still barks her way into trouble every now and then. And when Minerva gets her very own monster costume, she starts acting just like a little monster!